Hand-crafted, sponge washable poseable cuddly soft toy dinosaur, complete with fact page. 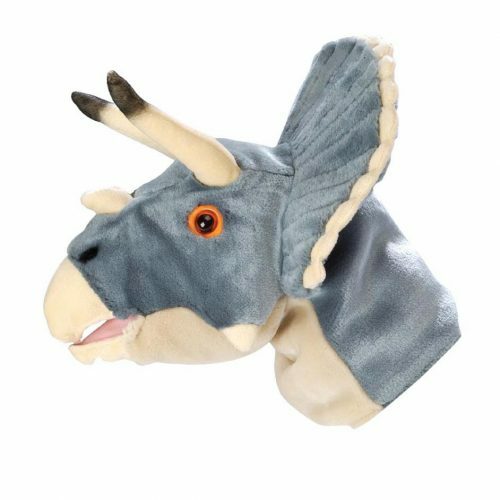 A bendable Iguanodon soft toy. 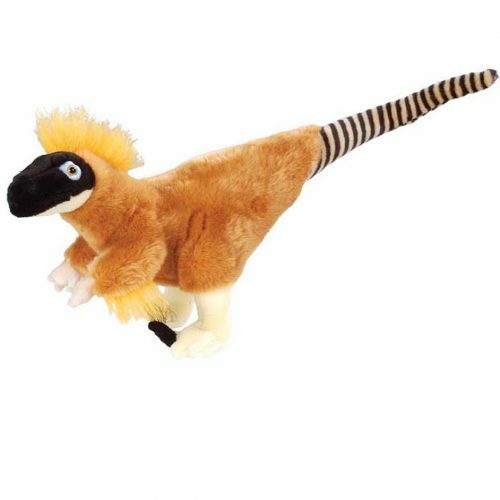 Sales of this Iguanodon soft toy help support the Natural History Museum in London. Hand-crafted, sponge washable poseable cuddly dinosaur, complete with fact page. A bendable Iguanodon soft toy. Sales of this product support the Natural History Museum.